Sweden is a leader in innovation and digital entrepreneurship, but the tech industry is far from gender equality. Entrepreneurs who are women testify that they have more difficulty accessing, for example, venture capital compared to male colleagues. Only one out of ten members of the tech companies' boards are women and it looks the same among larger startup companies. One key to change is to encourage more women to enter the tech industry and promote these that are already active. Entrepreneurship efforts among women in the tech industry need to be broadened and developed. 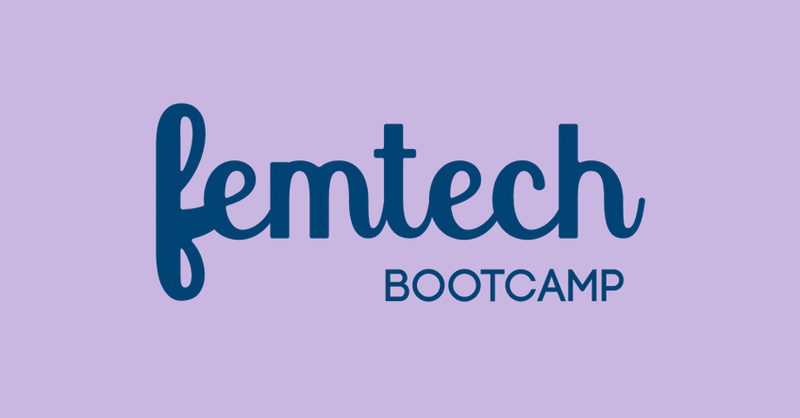 Therefore, Startup Sweden, the Swedish Agency for Economic and Regional Growth, commonly known as Tillväxtverket, together with Wellstreet, have launched the accelerator program FemTech Bootcamp. 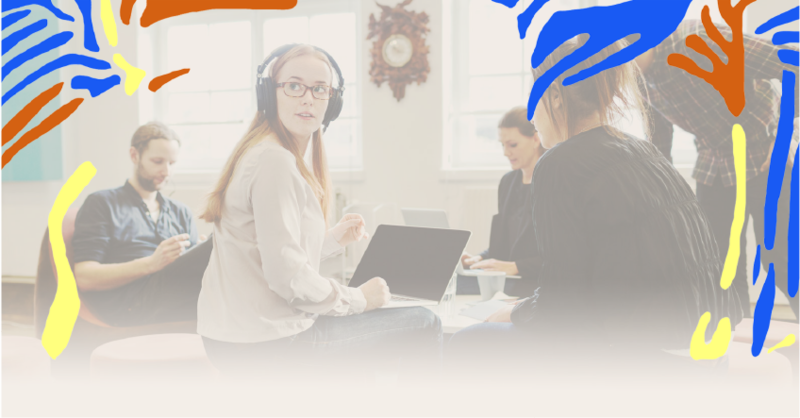 The program was first held in the autumn of 2018 and focused entirely on startups founded by women and mixed founding teams. 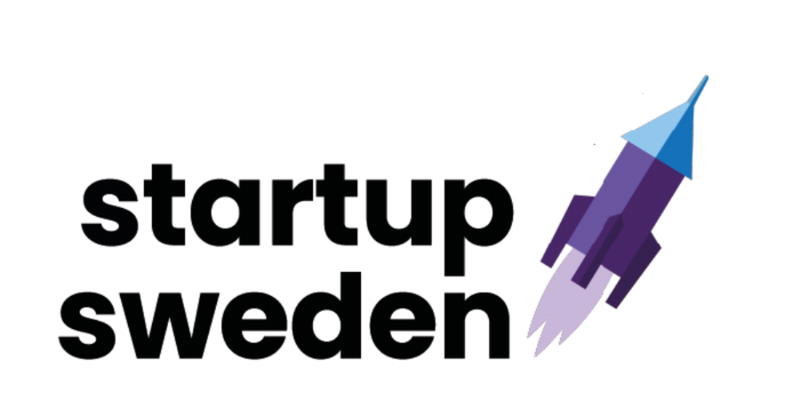 Ten selected startup companies from all over Sweden were given the opportunity to take part in the startup scene in Stockholm, offering knowledge, networking and the ability to work with some of Sweden's leading tech stars, investors and potential customers. 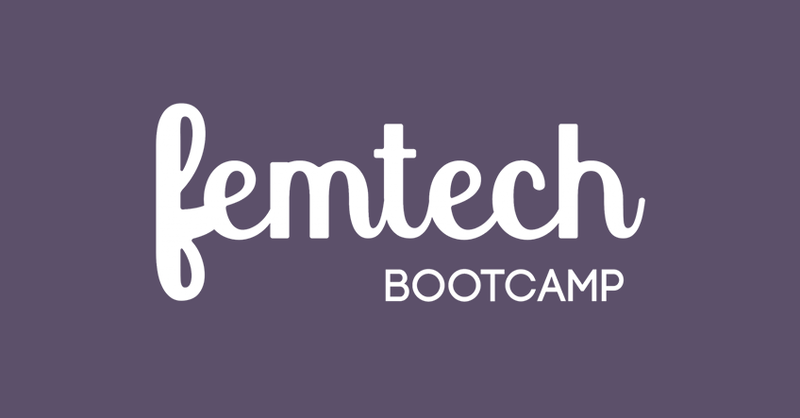 The ambition of FemTech.io is to gather all FemTech initiatives and players that are working to promote women in the tech industry under an umbrella. Femtech.io is a non-commercial and independent initiative involving private and public players. 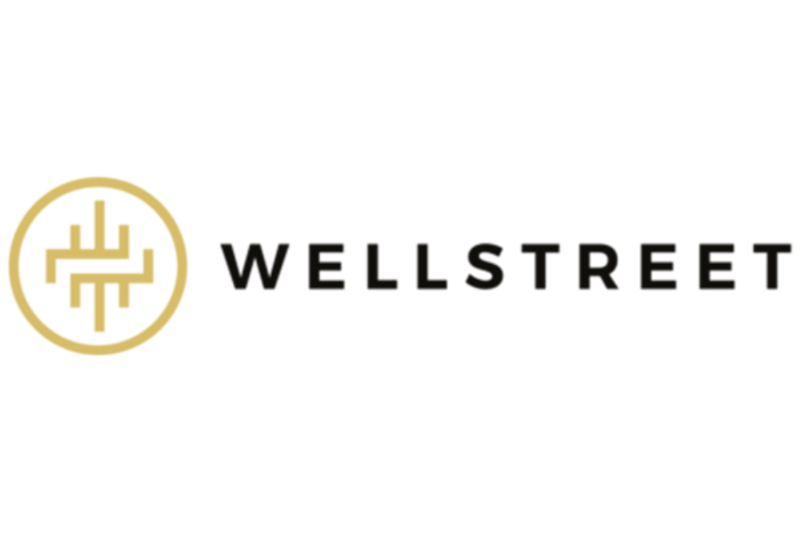 In the long run, we want to create a community where it is possible for the "members" to network, share experiences and get free access to digital training and webinars.